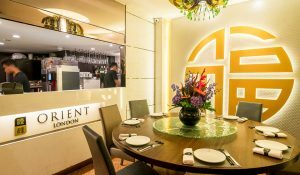 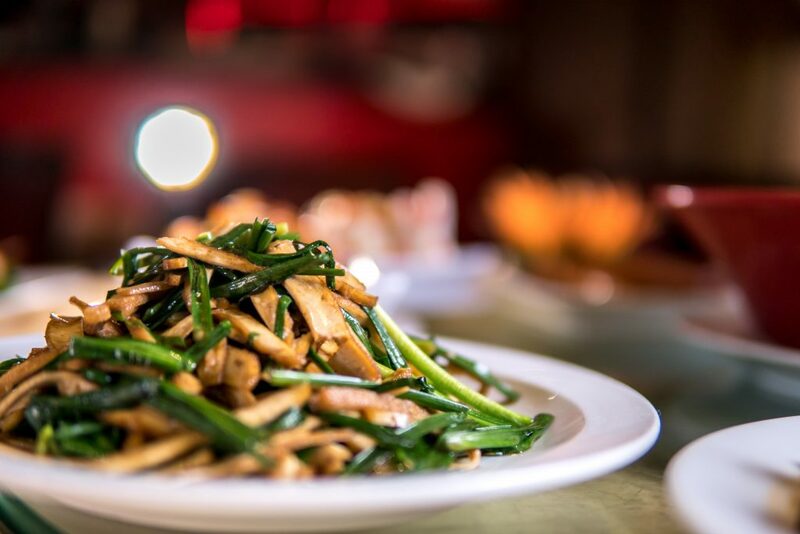 With an imposing exterior, modelled on a traditional Chinese pagoda, New China Restaurant serves an exquisite range of authentic Chinese cuisine stretching from Cantonese dim sum to Sichuanese hot pot. 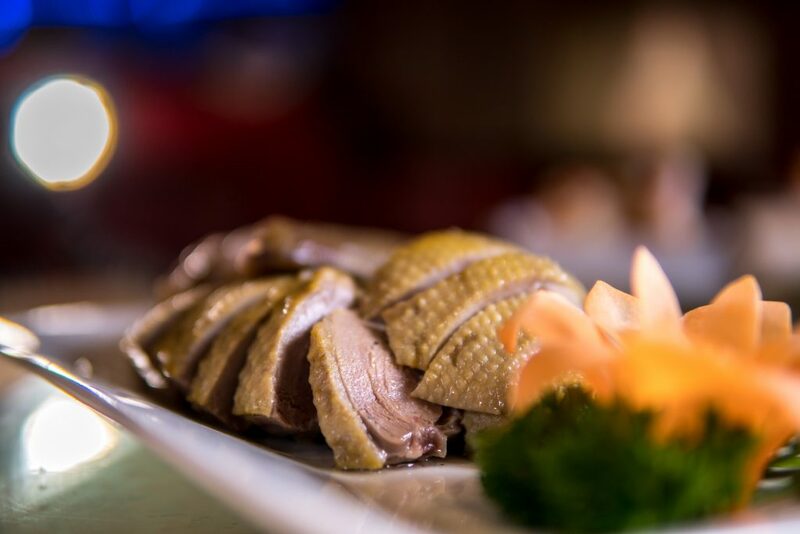 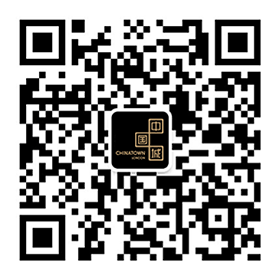 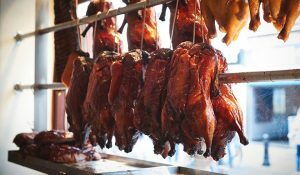 Not your average Anglo-Chinese eatery, the large restaurant’s dishes are indigenous to different regions across Mainland China. 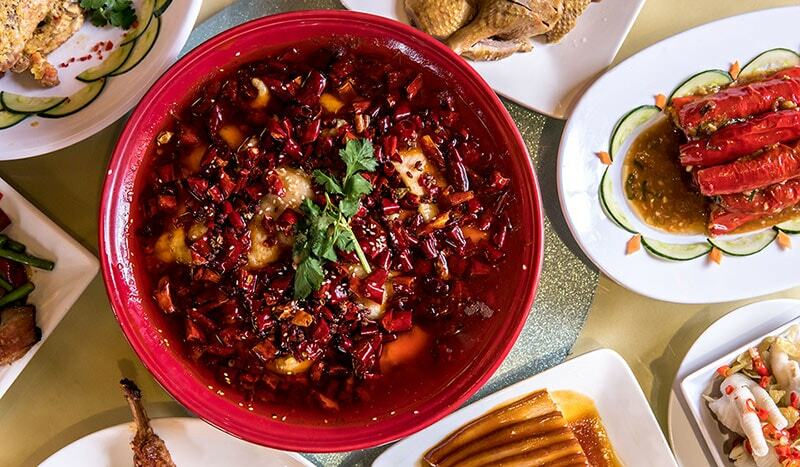 Boiled Fish with Pickled Cabbage & Chilli is from the Sichuan province, Noodles with Soy Bean Paste from Beijing, Tofu with Fish Mixtures from the Guangdong province, and Fried Pork Slices in Sweet and Sour Sauce from the Northeast. 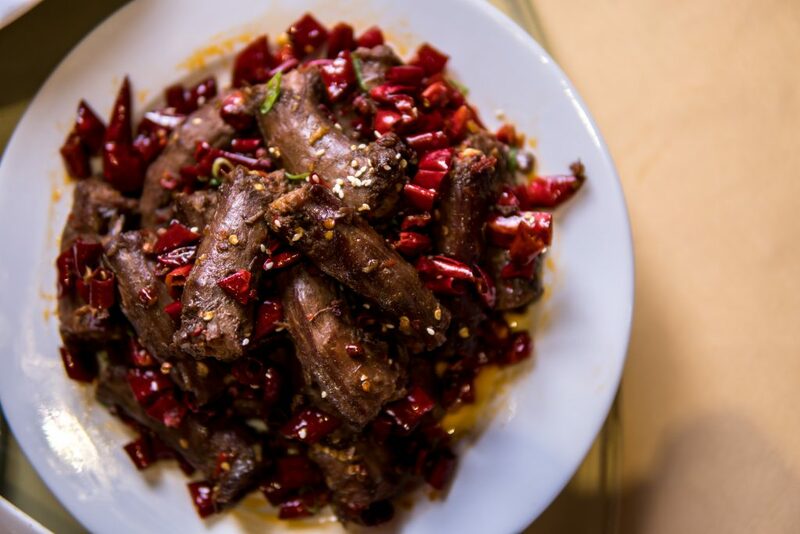 Many Chinese restaurants in the UK have adjusted the courses to suit the palate of Western customers, but New China has always refused to do so, insisting on providing only the most authentic Chinese food. 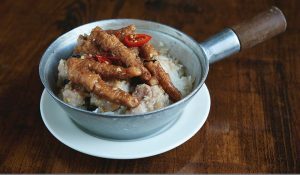 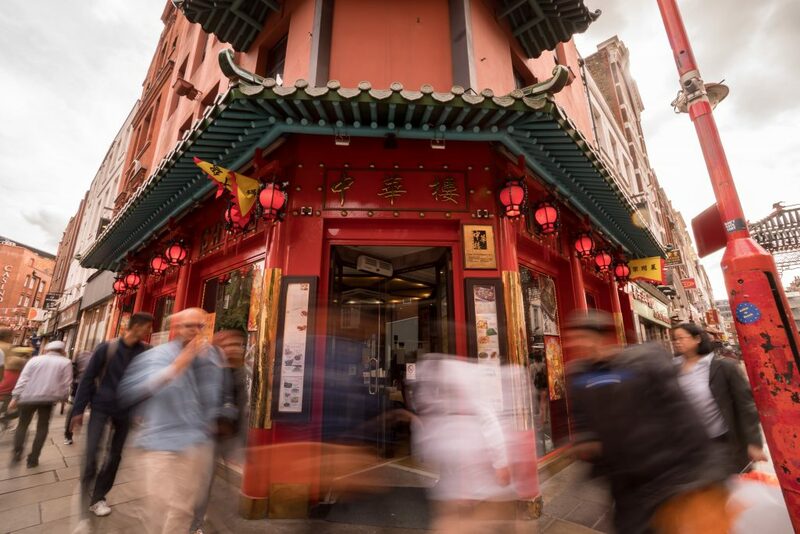 Time to eat your way round China in 80 dishes and pay a visit to Gerrard Street’s New China.